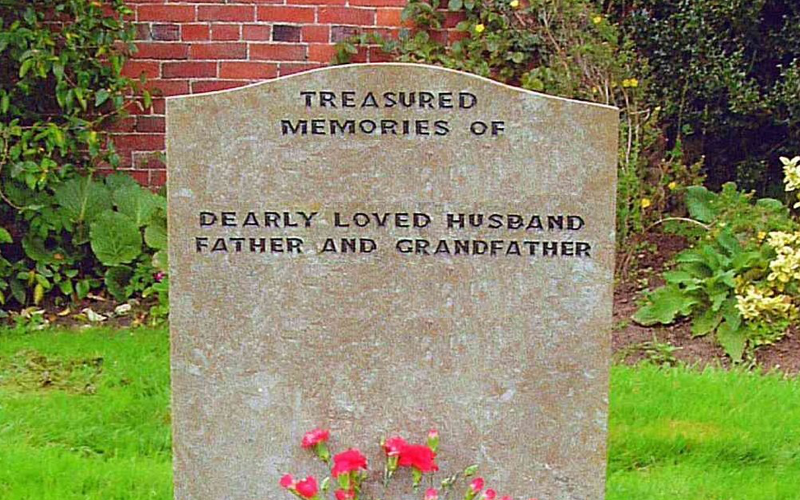 Choosing a memorial headstone is a lasting tribute to your loved ones and your love for them. 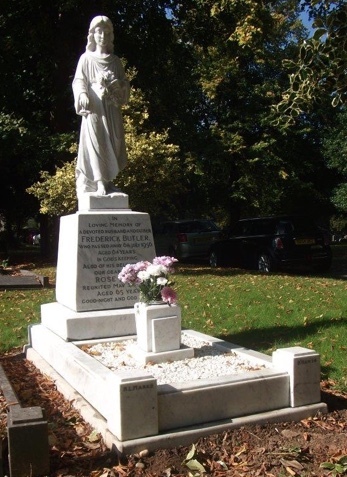 At Bannocks Memorials, We are expert craftsmen and BRAMM registered and more than willing to give you advice and help in your selection. 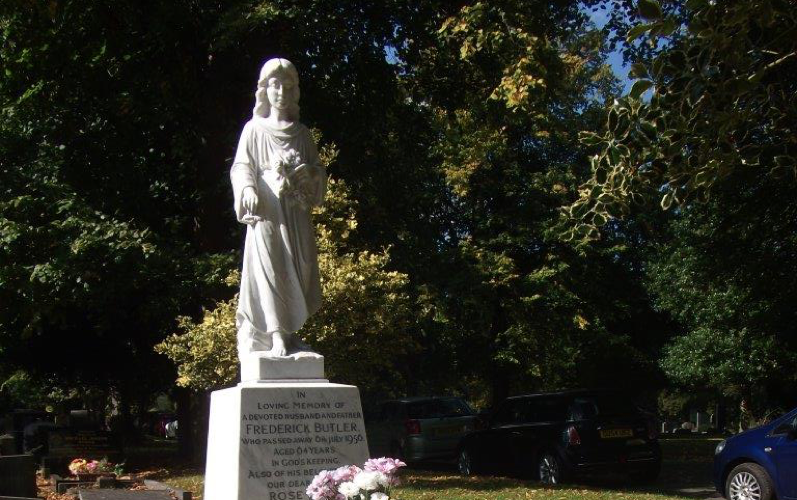 We serve Solihull, Widney Manor, Robin Hood Cemetery, Woodlands Cemetery and more. A memorial is not only therapeutic to you in grief, it is a way of ensuring that those we love and who are no longer with us in body will not be forgotten – that they will always be remembered. Get in touch with the Bannocks team today. 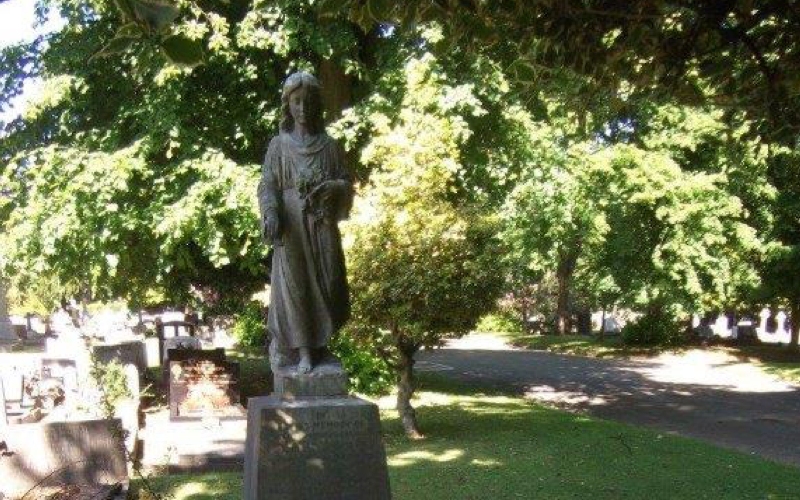 Do you want the best memorial restoration possible? Here at Bannocks of Solihull, we are highly trained and passionate about what we do. We will use our techniques and knowledge to provide an outstanding restoration. 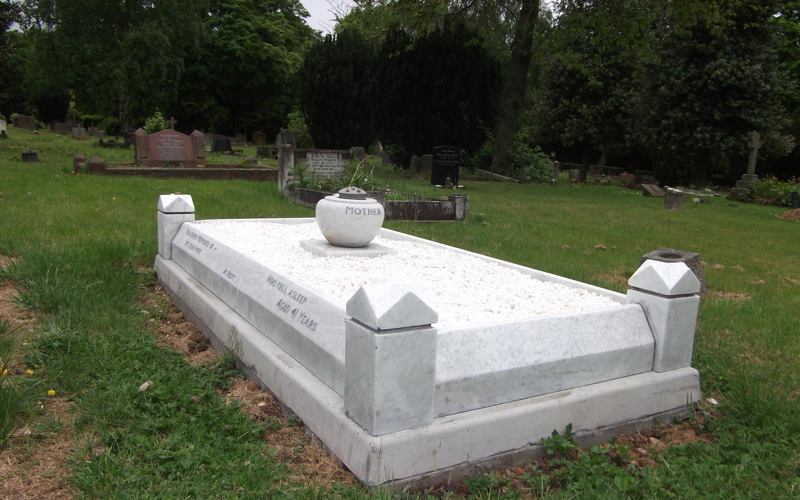 We provide headstone inscriptions of the highest standards in Solihull, Birmingham, Robin Hood Cemetery, Widney Manor and more. Choose from different sizes, depths and lettering style. 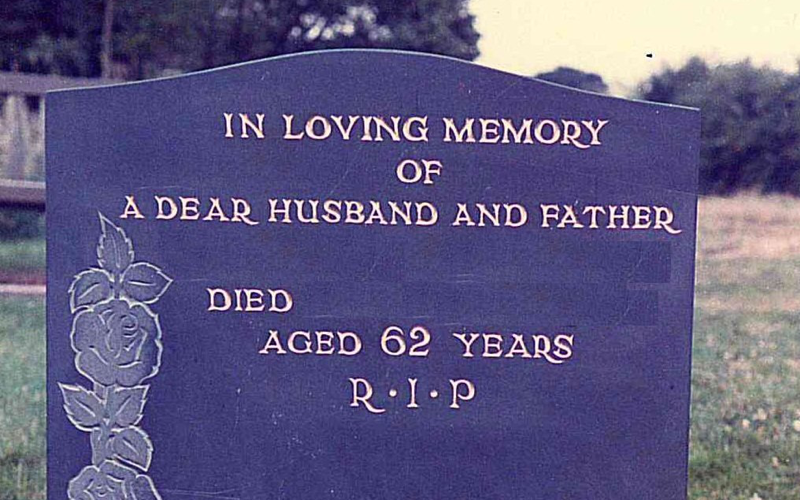 Learn more about Memorial Inscriptions. 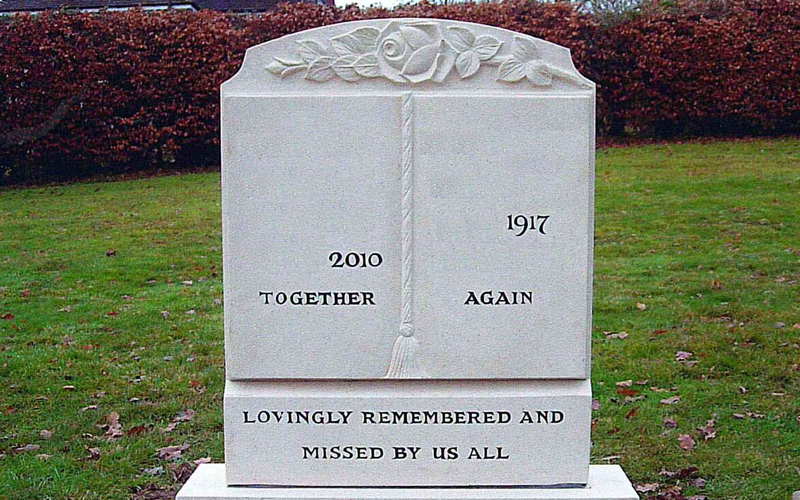 We are Monumental Masons, if you choose us you are buying direct not from a third party such as a Funeral Director or any other party that buys in finished memorials who are therefore buying off someone else. Third parties generally sell from brochures and do not have the knowledge to achieve the best results for your requirements. 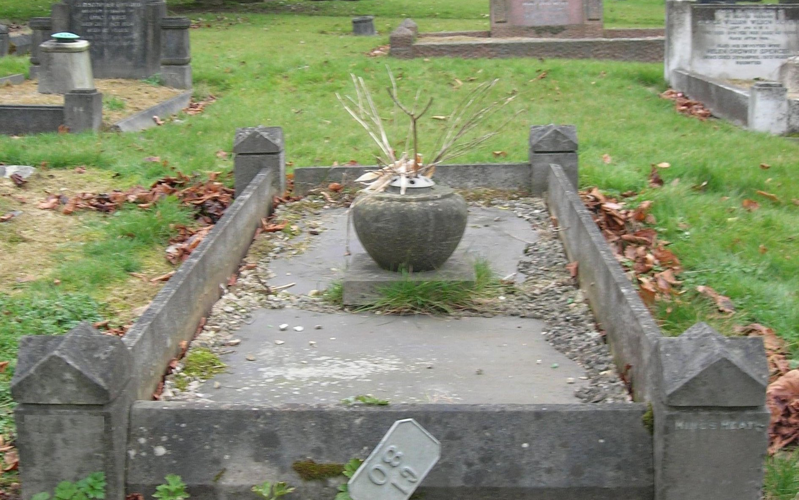 A memorial is to the memory of an individual/s let us make a memorial to reflect that person/s. Our Guarantee promises we will provide; service, knowledge, substance & excellence. Bannocks of Solihull is an independent family company who have been manufacturing since 1884. We have over 100 memorials on display. 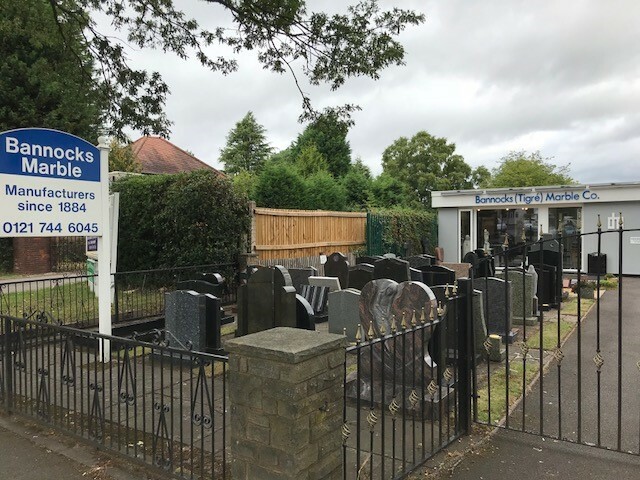 Come and see us for a talk or give us a call, we do not pressure you but we help you with your requirements and would advise you of any regulations and memorial fees for the relevant Cemetery/Churchyard which can depend on the section within the Cemetery or Churchyard. Websites are wonderful sources of information but seeing real life samples and having a face to face consultation is the best way of making an informed purchase of such a personal nature. 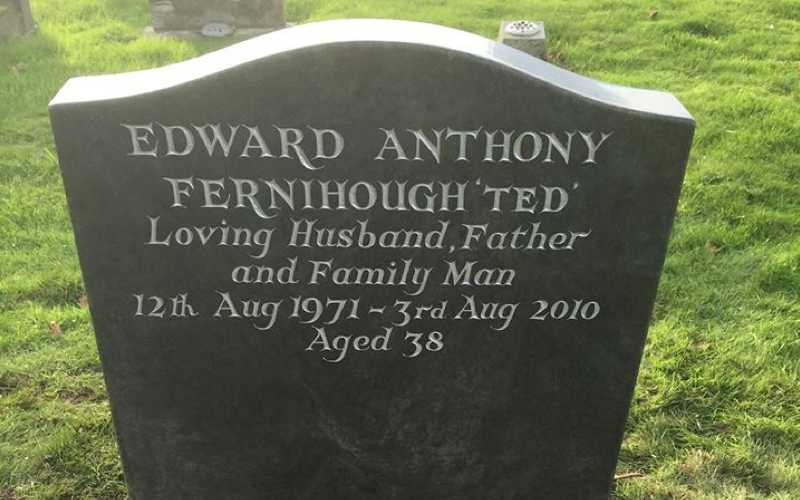 Our memorials, headstones, and gravestones can be manufactured where practical in any of the natural materials we offer. Shapes can be changed to your personal choice. 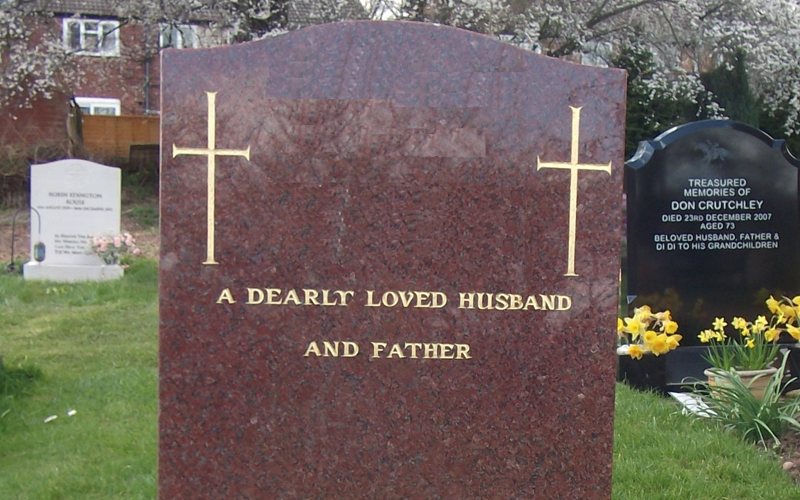 The position of vases within bases can be changed, or extra ones added, and we offer a wide choice of lettering styles with our inscription services. 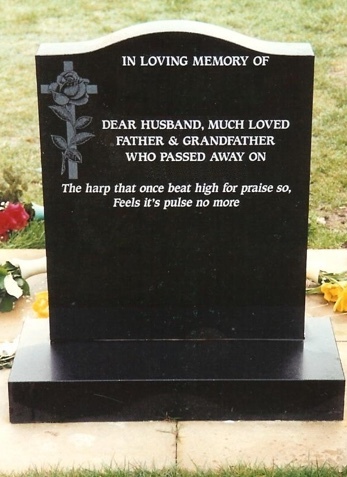 If you want the best memorial restoration possible? Here at Bannocks of Solihull, we are highly trained and passionate about what we do. 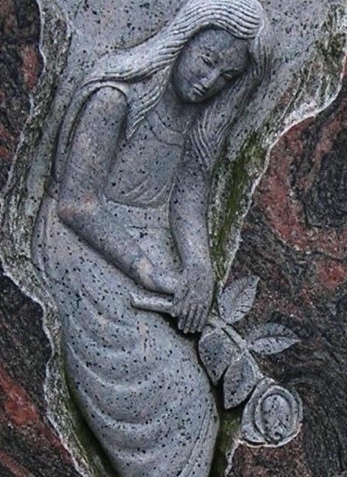 Having your memorial cleaned by Acid or harsh chemicals will cause absorption into the open pores in the material and will eat away over time and cause an orange type blooming effect. If you don’t want this to happen to contact us in Solihull, Birmingham. We also serve Yardley, Wythall, Widney Manor, and more.